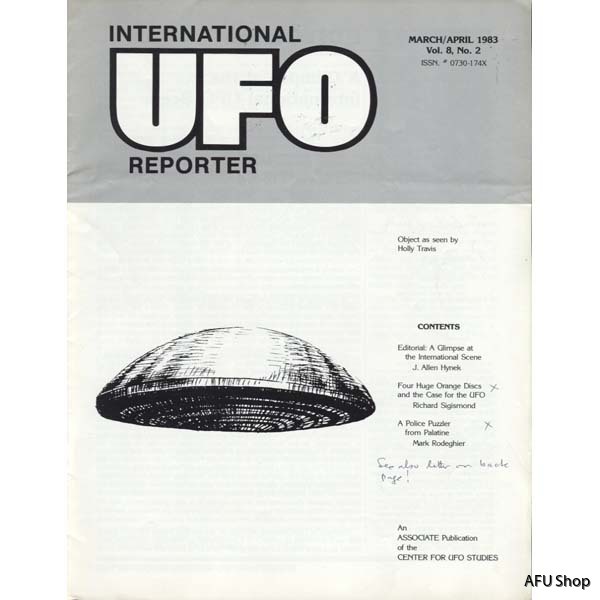 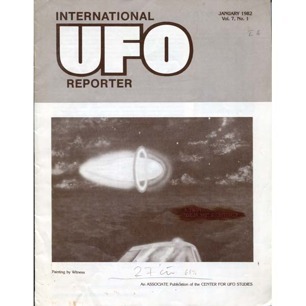 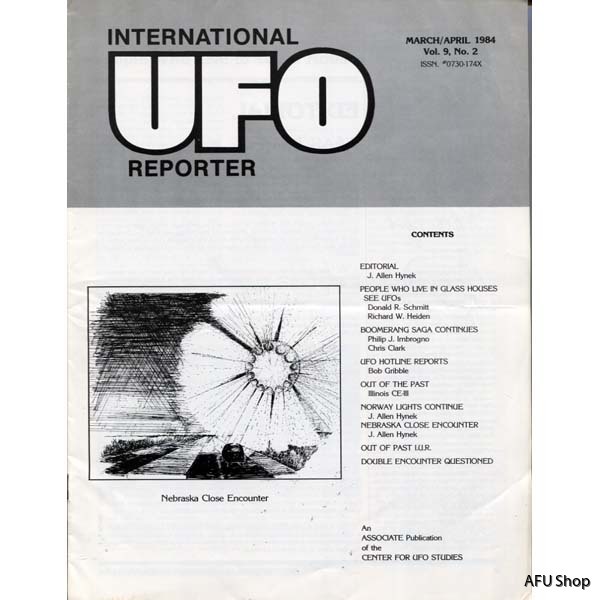 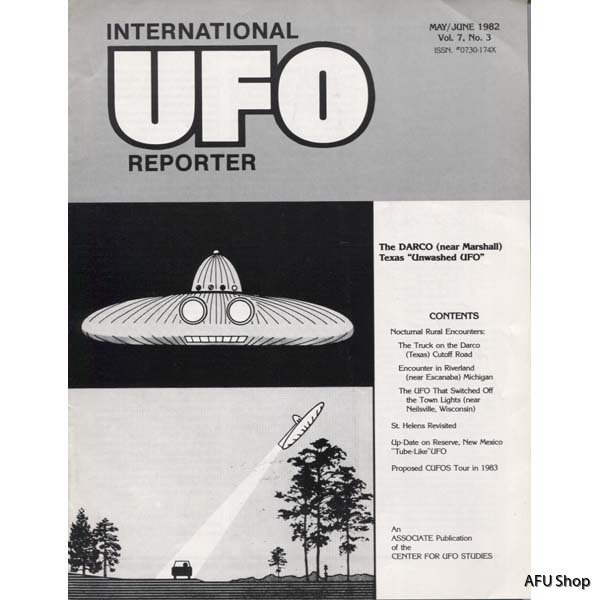 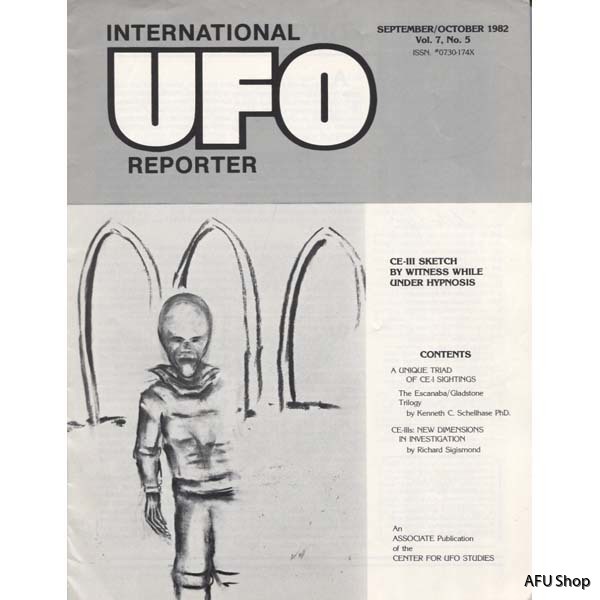 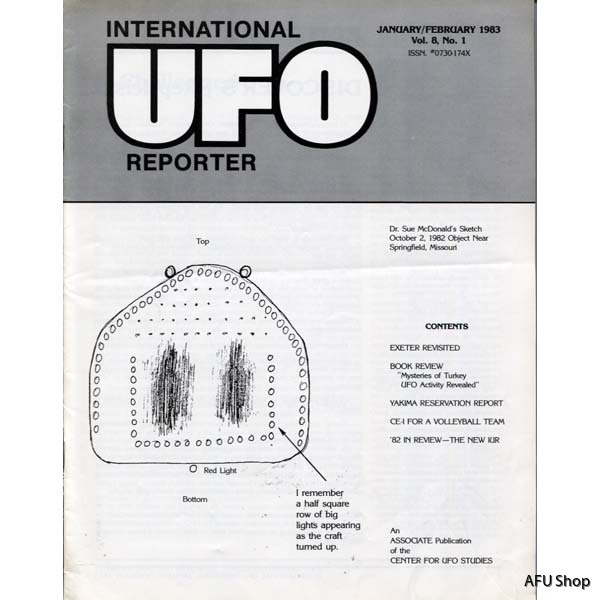 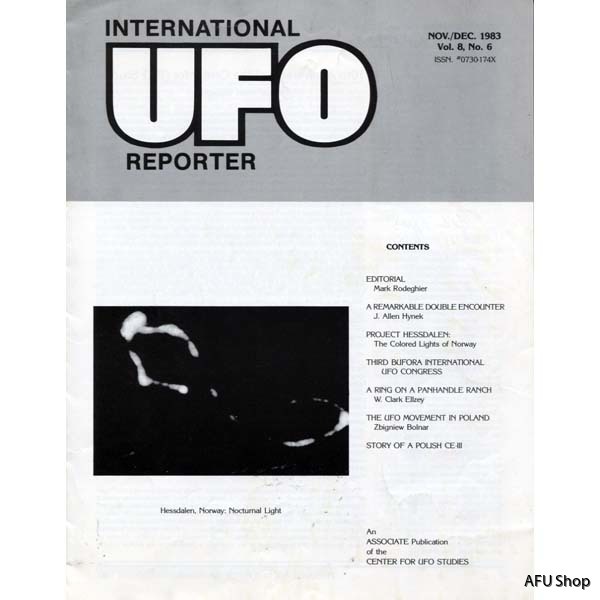 Magazine started by astronomer J. Allen Hynek and his group Center for UFO Studies. 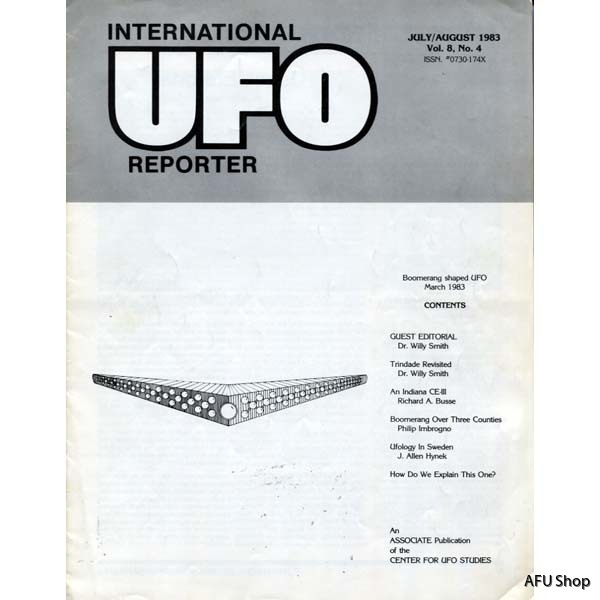 Each issue is about 16 pages. 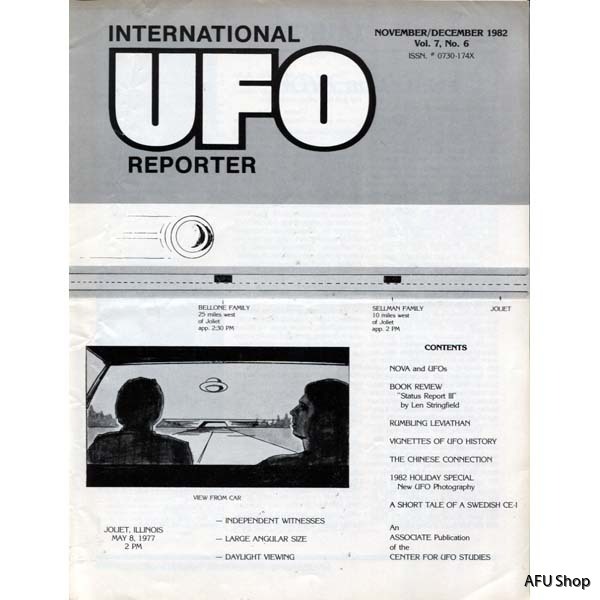 8½ x 11 (US) size. 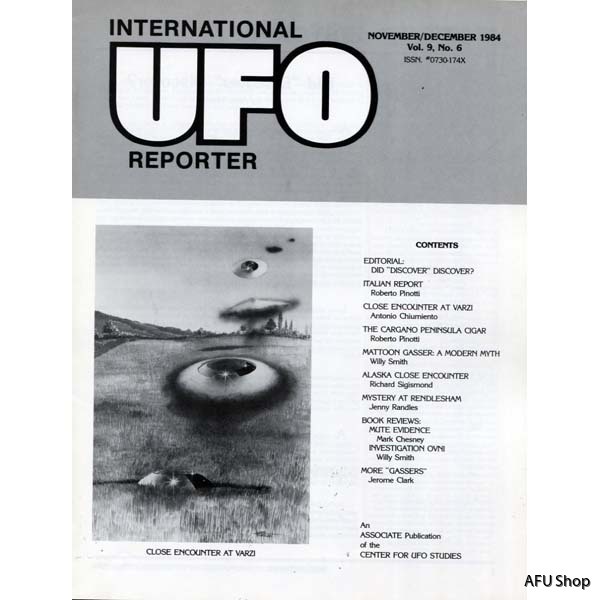 During 1980-1982 IUR was published in Frontiers of Science.